Jeff’s back with a collection of some of his most profound wisdom to date. From over 40 years of Christian ministry experience to choose from, Jeff considers some of the lessons he has learned (and is still learning) along the way – particularly, some of the things he could have done with knowing earlier. 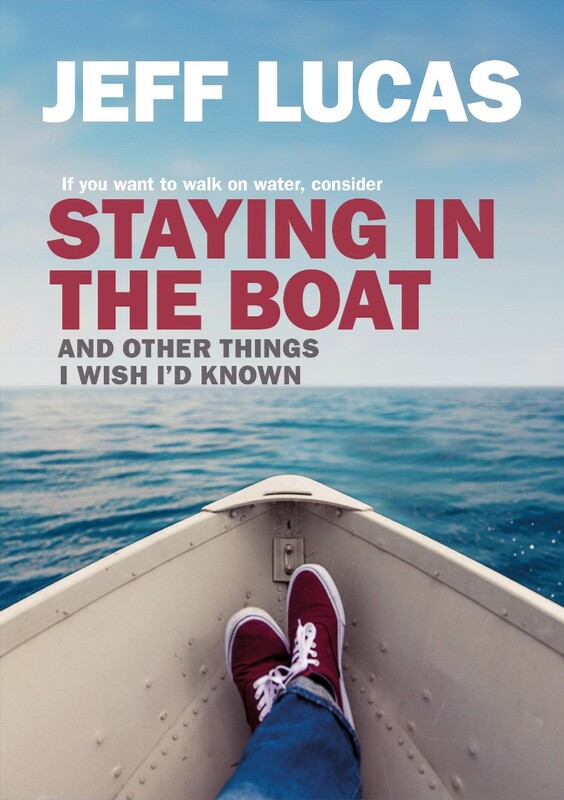 As you consider some of the things that God might be teaching you, learn from Jeff’s wisdom in his renowned style – blending together humour, depth, brutal honesty and grace.